Note: This is our initial review and will be updated throughout the winter of use. One of the problems with strollers is that they just don’t work as well in the snow (or sand, for that matter). 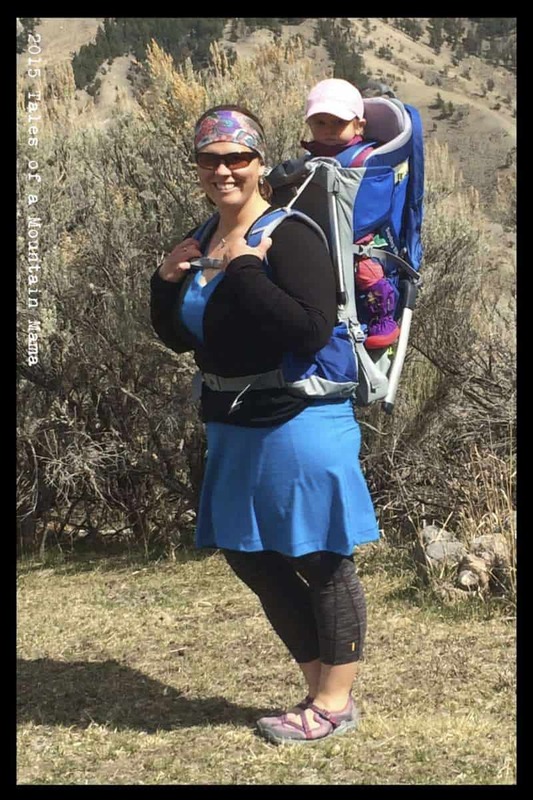 Many multi-functional child carriers come with a skiing option, but the use is mostly for pulling behind you like a trailer. 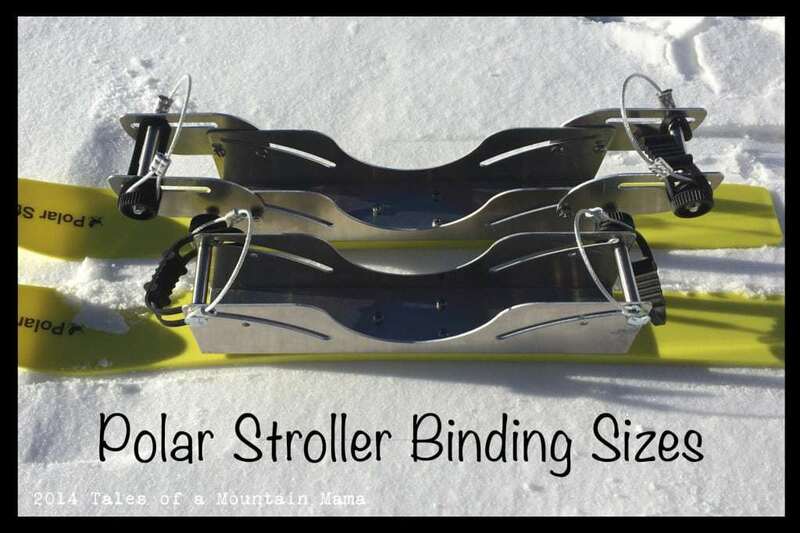 Polar Stroller out of Canada has a great answer to the issue with a set of skis that work for virtually any stroller. Their purpose is to use them for walking, hiking (or maybe jogging) or snowshoeing as you push the stroller. 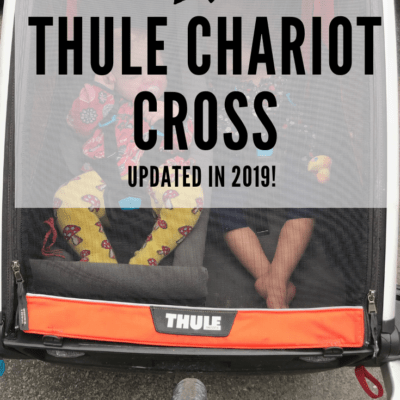 The skis are available for 3 or 4 wheeled strollers (though not chariots with the strolling wheels) and adjust in two different sizes: 1. up to 16″ wheels (think BOB jogging stroller) or 2. up to 22″ wheels (think larger Chariot wheels). One thing to note is that your brakes with NOT work with the skis on – brakes lock your wheels and since those are already locked, it becomes obsolete. Polar Stroller recommends always wearing your stroller leash around your wrist (and I concur it’s the safest option). The skis adjust to fit the tires with a pin system that makes them the right length for the tire. I was a bit worried that the metal edges on the skis would cause wear on my tires, but I have had no issues with that at all. 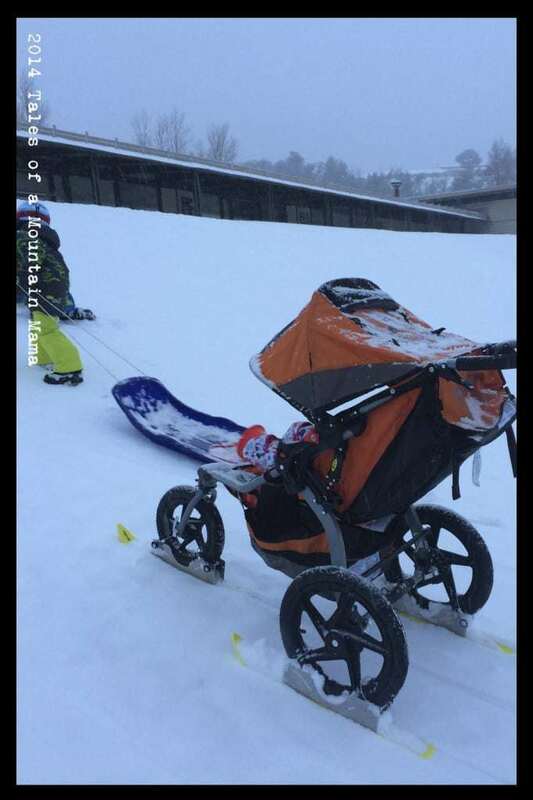 The skis do add a little weight, but I only notice it when I am trying to turn the stroller (especially for a 180 degree direction change). I’ve found that because it is more surface area hitting the ground than tires would be, it’s a little tougher to do than without the skis (assuming you aren’t in a ton of fresh powder). The skis are not super long (for obvious reasons as long skis would get in the way of you moving), so they aren’t made for snow deeper than about 8″ (fresh and powdery) or so. They work best for groomed trails or mostly packed snow (which is the same as any ski package for a Chariot or Burley, for example). They also make the ride very smooth, even over rougher hard-packed snow. – The fish scales on the bottom make them both wax-less AND avoid a run-away ski-away stroller if it was going backwards. I set ours up on a hill (going up) and it didn’t move at all, even at a substantial incline with about 25 pounds of weight (child + gear). – They come with their own carrying case for storage, travel or ease of being able to bring skis with you in the event of changing trail conditions. – Despite the fact that they glide fairly well, getting the stroller to turn is much more effort than with wheels alone. The fish scales on the bottom of the skis grip and don’t allow it to spin like you can on wheels. – The skis themselves are about 26″ and a little on the shorter side, in my opinion. As a comparison, the skis from the Burley and Chariot conversion kits are substantially longer (and a little skinnier). This really only matters on deeper snow, but is something to at least note. I also think that because skis are on all the wheels, longer ones would make it even harder to turn. 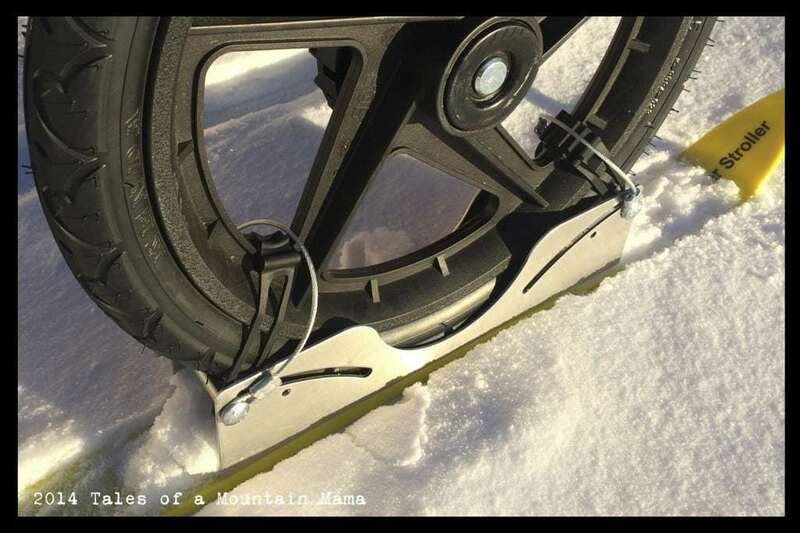 To put the skis on and off, you basically just put the wheel in the binding and then put the rubber strap plus safety strap over the wheel in two locations. Once they are adjusted, it takes less than 3 minutes to get them all on or off. 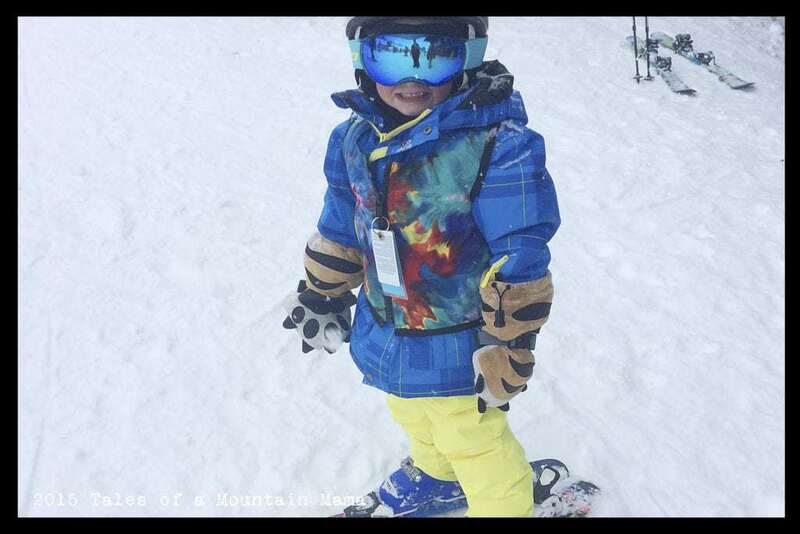 The skis are a great way to be able to continue to use your stroller throughout the winter. They are super easy to put on and take off, are constructed well and have a reasonable price-point. We highly recommend them! Q- I am debating right now between the chariot ski attachment and the polar stroller skis. ( I have a cheetah2 and a Phil&Teds Vibe). I wouldn’t be cross country skiing with the kids in tow but am primarily wanting the skis to have a better option for walking around in the yard/field with the little ones in the winter. With where we live I don’t have access to paved roads and sidewalks. I am hoping that my stroller and/or chariot could be winterized and utilized for our winter walks instead of having to pull a cumbersome toboggan on a rope. Also wondering if you can run (while pushing, not pulling) on a packed snow trail with either of the skis choices? 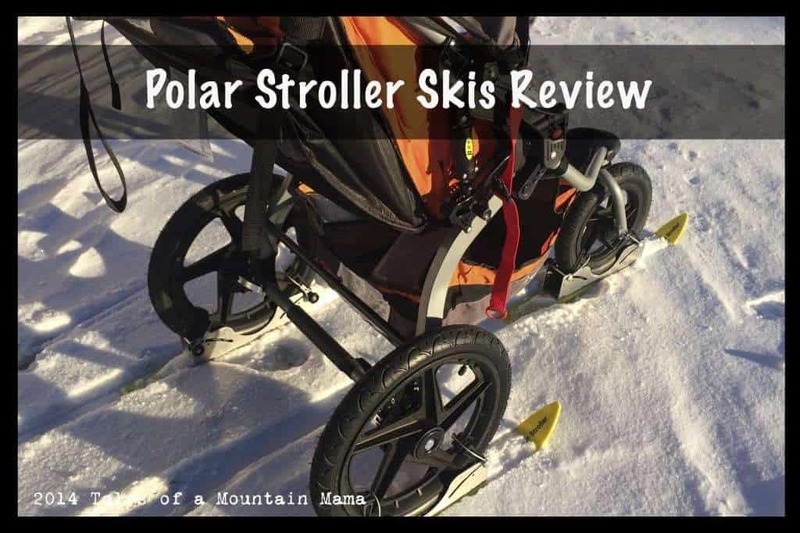 A- I think the Polar Stroller skis would be perfect for what you need and plan to use them for! MUCH better than pulling a sled. And honestly, it’s pretty tough to run with either. We skate ski with the Chariot attachment and it works…but is definitely quite a workout!!! IT would have to be very hard, packed snow. 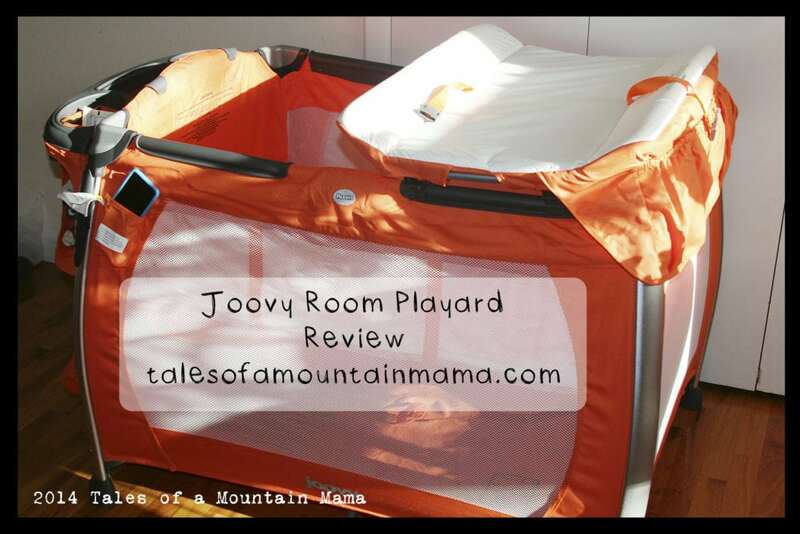 Polar Stroller generously provided us this gear in order to facilitate this review. However, as always, the opinions expressed here are completely and honestly our own. 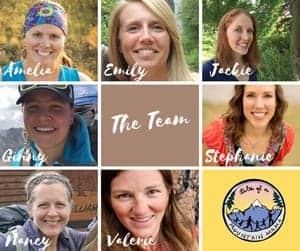 You can find my full disclosure here: https://talesofamountainmama.com/disclosures.